The European Commission has accused BMW, Daimler, and Volkswagen of breaking antitrust rules by working together to delay the introduction of clean emissions technology. In “statements of objections” sent to the companies, the Commission said it believes the companies did in fact violate antitrust rules when they colluded during technical meetings that took place between 2006 and 2014. “In the Commission's preliminary view, BMW, Daimler and VW coordinated their AdBlue dosing strategies, AdBlue tank size and refill ranges between 2006 and 2014 with the common understanding that they thereby limited AdBlue-consumption and exhaust gas cleaning effectiveness,” the Commission said in a press release. The statements of objections come almost two years after the EU carried out inspections at the German carmakers’ premises. BMW, Daimler, and VW now have an opportunity to appeal the EU’s suspicions in writing and request an oral hearing. “If, after the parties have exercised their rights of defence, the Commission concludes that there is sufficient evidence of an infringement, it can adopt a decision prohibiting the conduct and imposing a fine of up to 10% of a company's annual worldwide turnover,” the EU said. 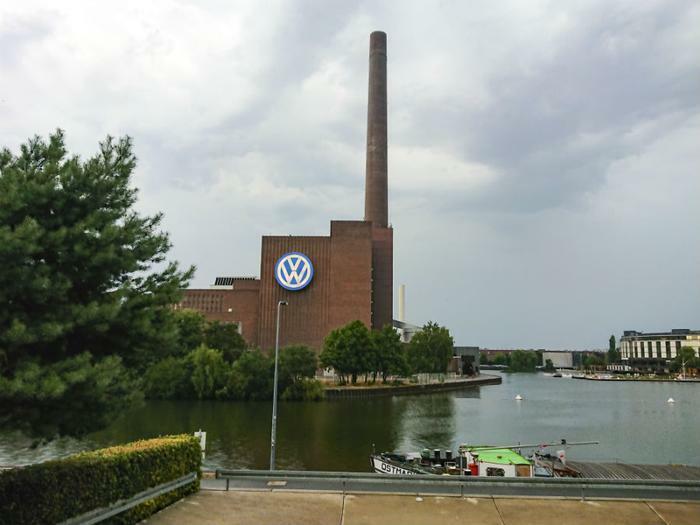 The accusations come less than a month after the SEC charged Volkswagen and its former CEO Martin Winterkorn with defrauding U.S. investors by deliberately concealing its emissions scheme, known as “Dieselgate,” while selling billions in bonds.